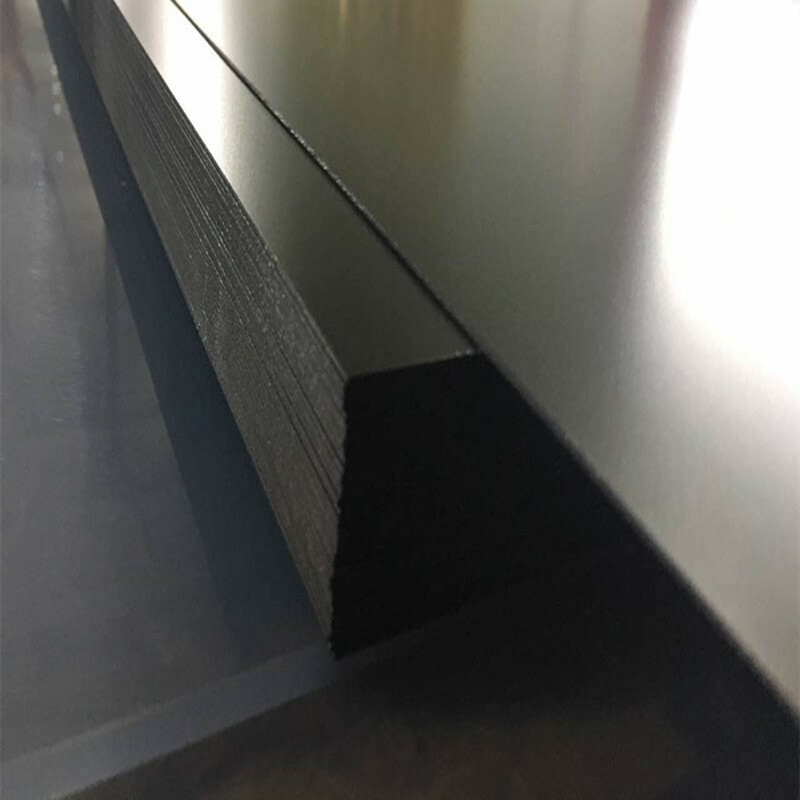 Matt Black PVC Fitxa da UV laua egonkortu PVC fitxa, eta hori erraz eratzen eta MENDAZA eta aplikazioak askotariko aproposa. 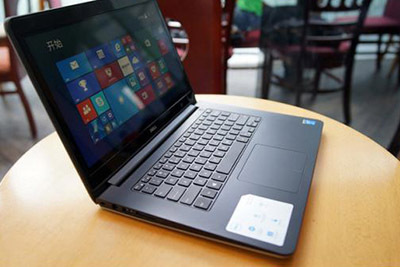 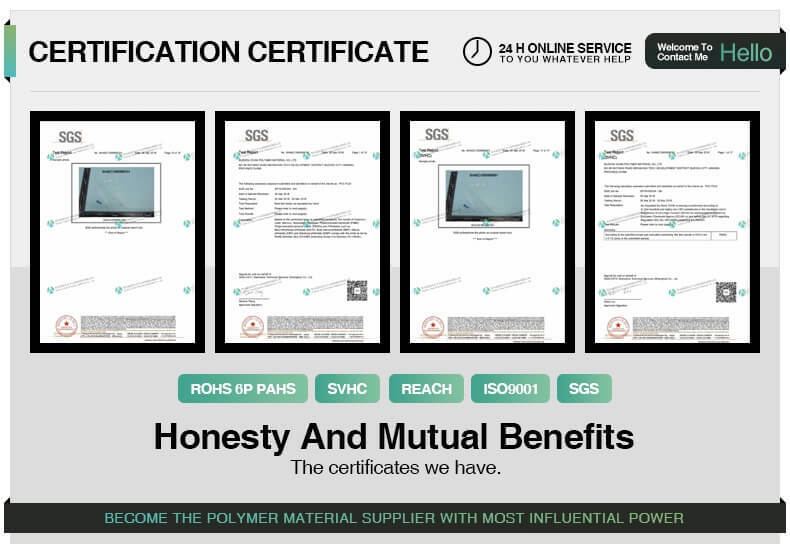 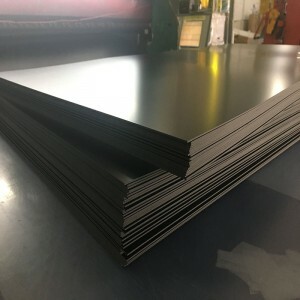 Matt Black PVC Orria inprimatzeko publizitate eta seinaleztapena industriak substratu bikaina egiten du eta inprimatzeko digital edo tradizionalak egokia. 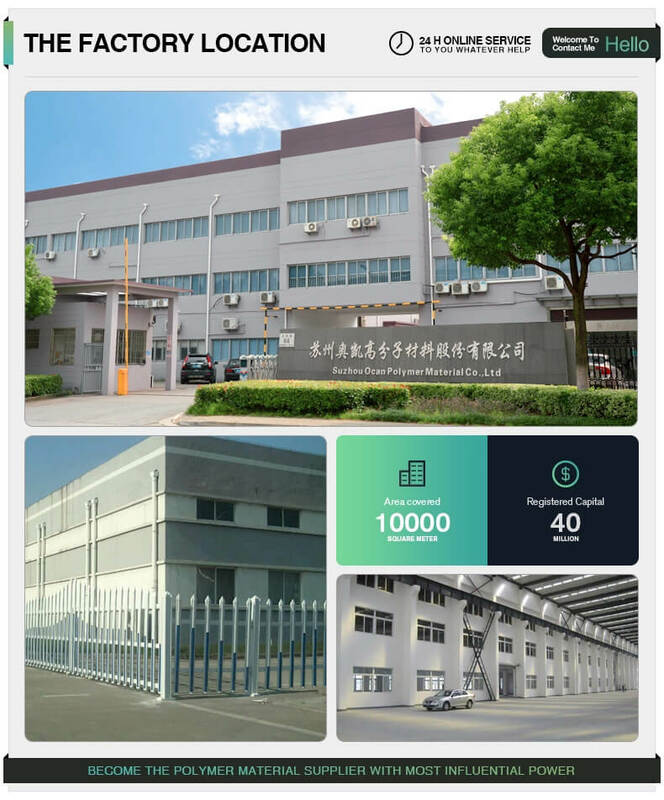 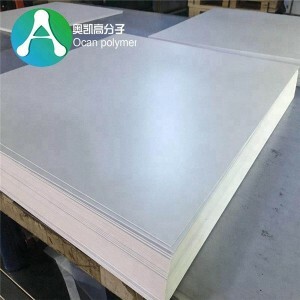 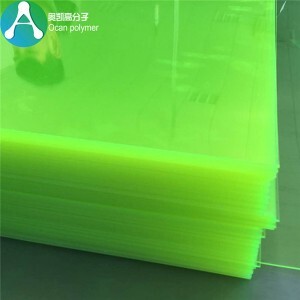 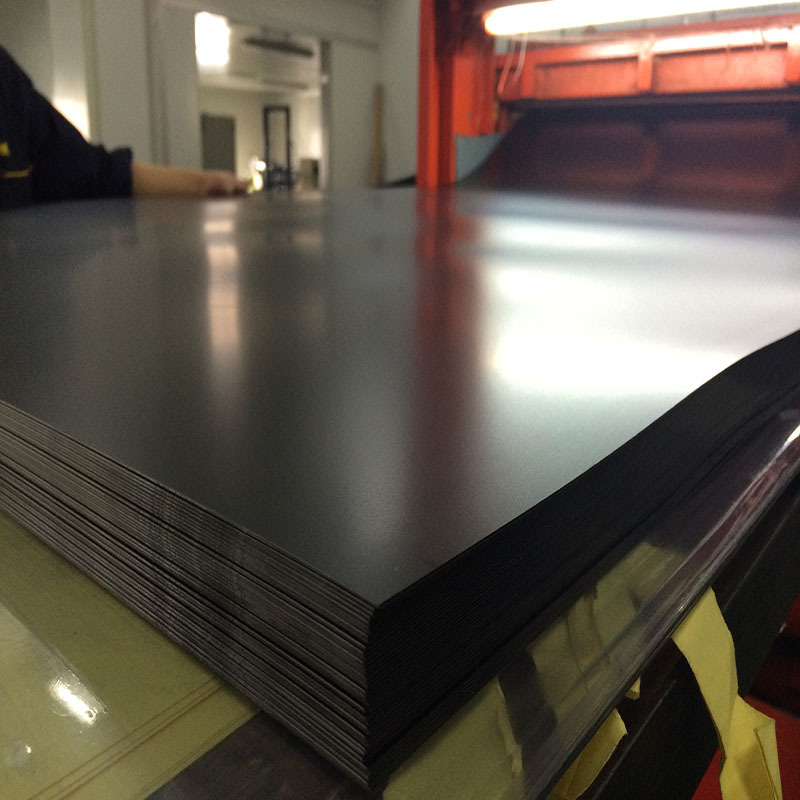 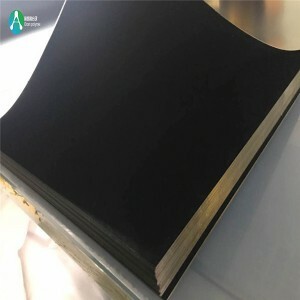 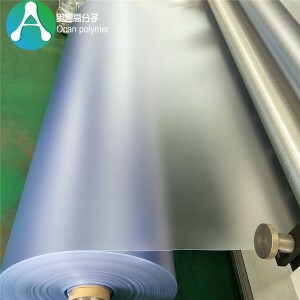 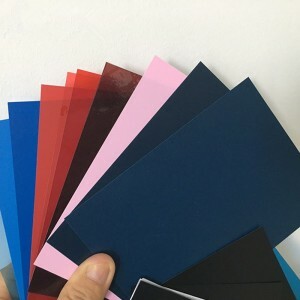 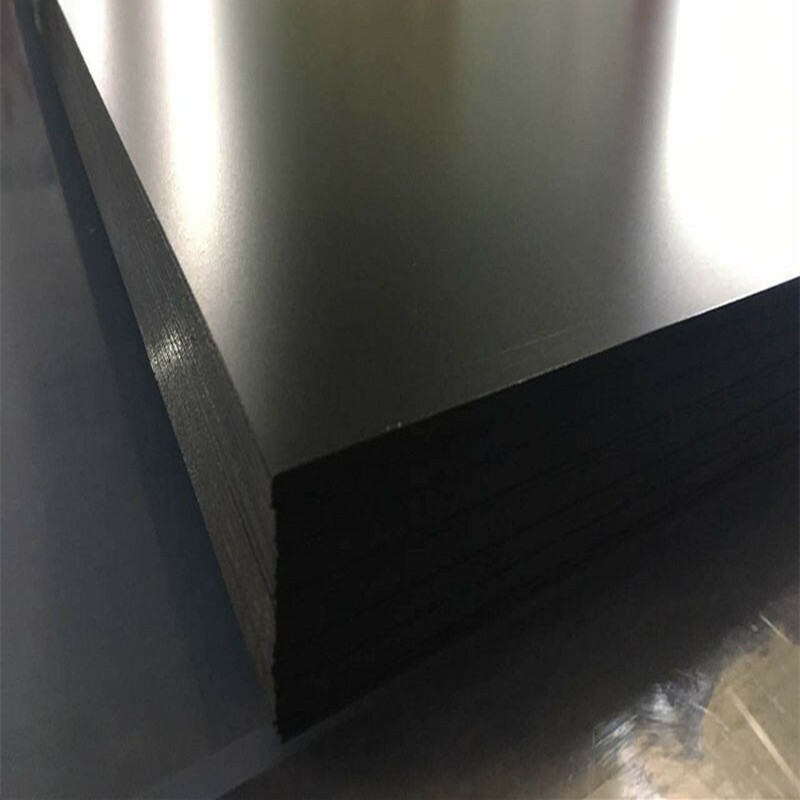 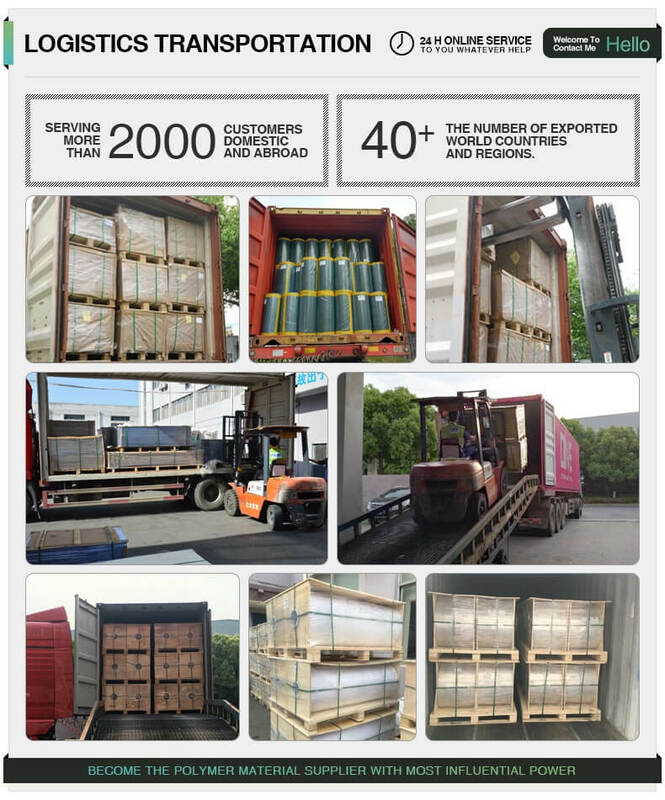 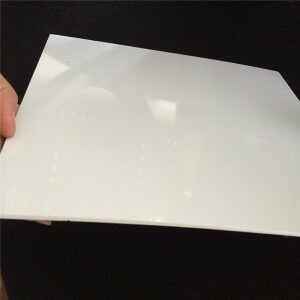 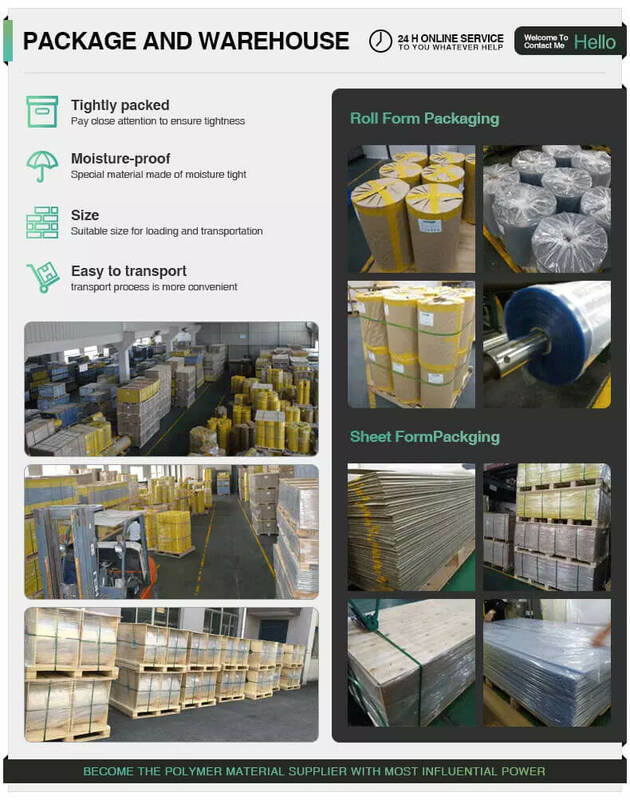 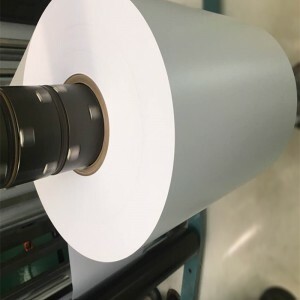 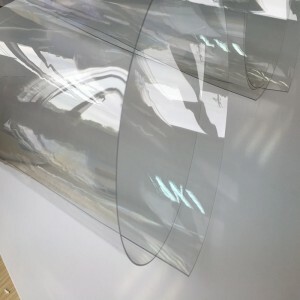 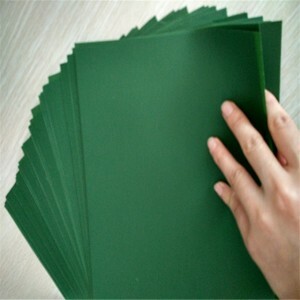 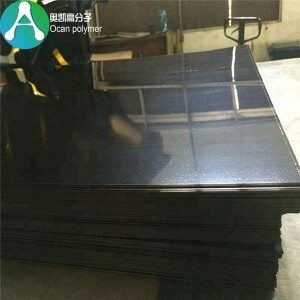 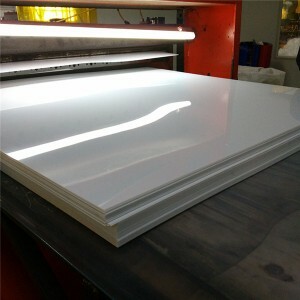 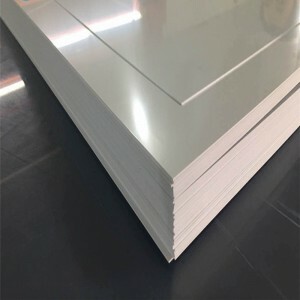 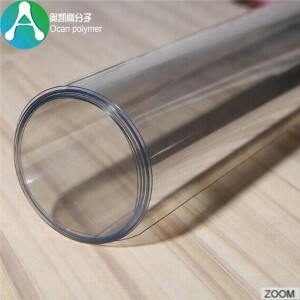 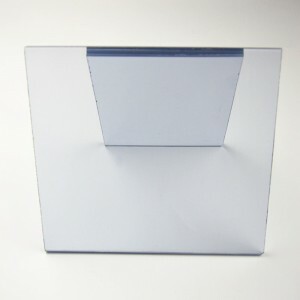 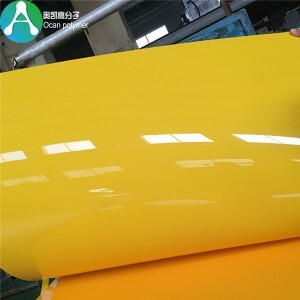 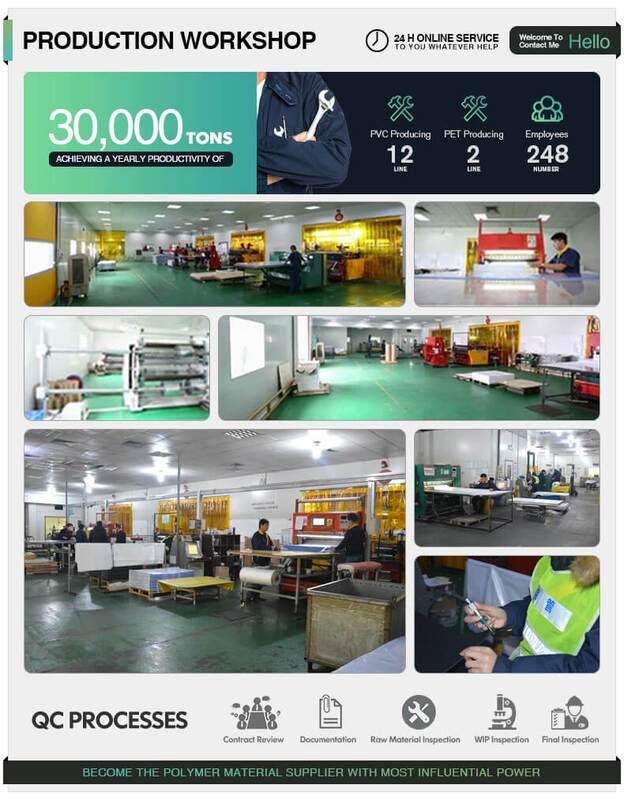 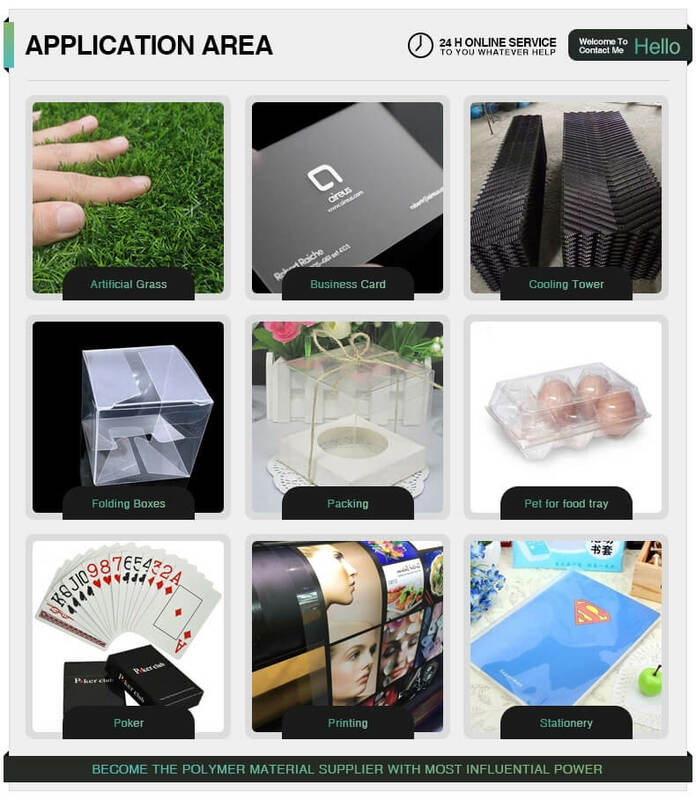 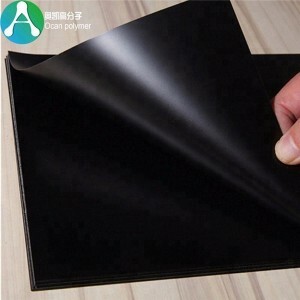 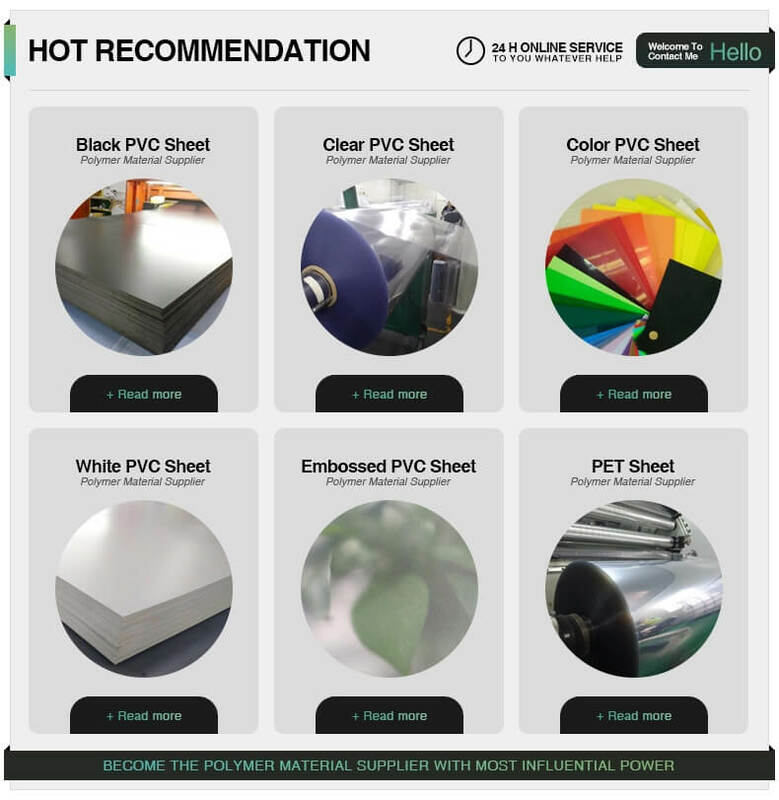 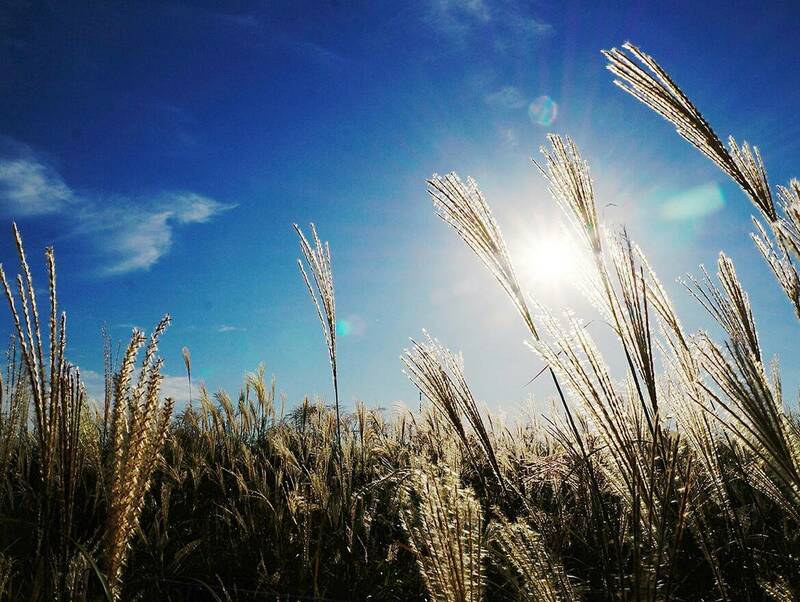 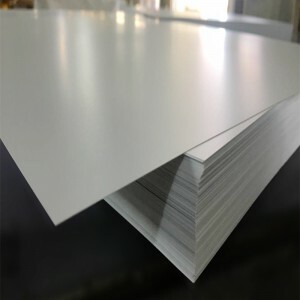 Matt Black PVC Sheet is not only uniform thickness, transparent, bright and clean , but also has impact resistance, corrosion resistance, ageing resistance, resistance to ultraviolet, irradiating resistance, easy to shape, fast heat sealing, sealing performance features,which is the ideal material of all kinds of inside and outside the packaging of meditations and food.